The club's top scorer is struggling with a hip problem but is hoping to be available at St Andrew's. The Blues are already missing two forwards as James McFadden is struggling with illness and Garry O'Connor is still nursing a long-term groin problem. David Murphy returns from a one-match ban and Sebastian Larsson is in contention to play after a groin injury. Manager Alex McLeish could hand debuts to new signings Lee Bowyer, Scott Sinclair, Hameur Bouazza and Keith Fahey. Winger Chris Burke is set for his Cardiff debut. Burke joined from Rangers last Friday but the clash with Derby was called off due to the freezing weather so he will make his bow against former Gers boss Alex McLeish. Striker Ross McCormack marked his return from a hamstring injury with the opener in their 2-0 FA Cup victory over Reading a fortnight ago and will again partner Jay Bothroyd. 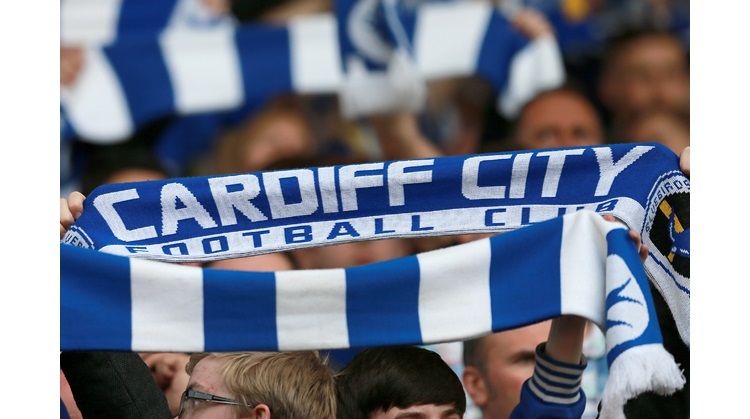 A win could see the Bluebirds move to within three points of Birmingham.